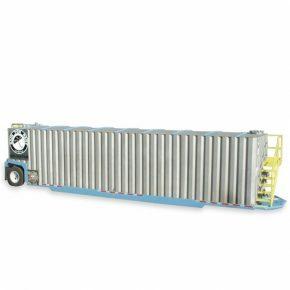 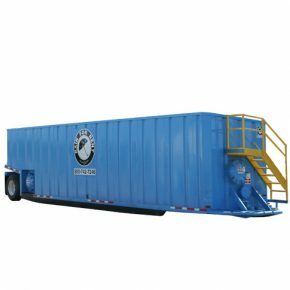 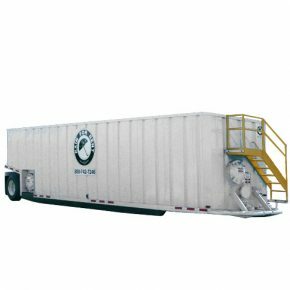 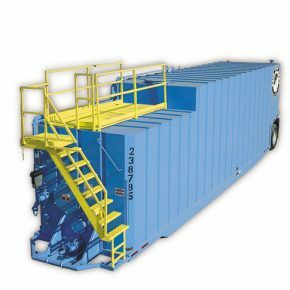 Rental steel tanks from Rain for Rent are ideal for frac sites, groundwater remediation and other temporary liquid and water storage applications. 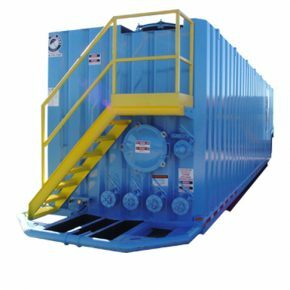 Available in a variety of styles from open top tanks, mixer tanks, bi-level tanks, flat top tanks and flip top tanks, these tanks are ideal for your liquid storage needs. 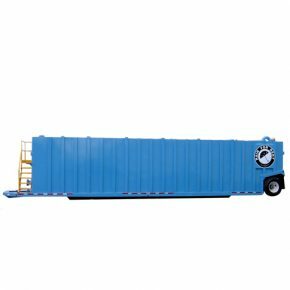 Footprint 540" x 102" x 132"
Footprint 516" x 96" x 150"
Footprint 480" x 96" x 156"